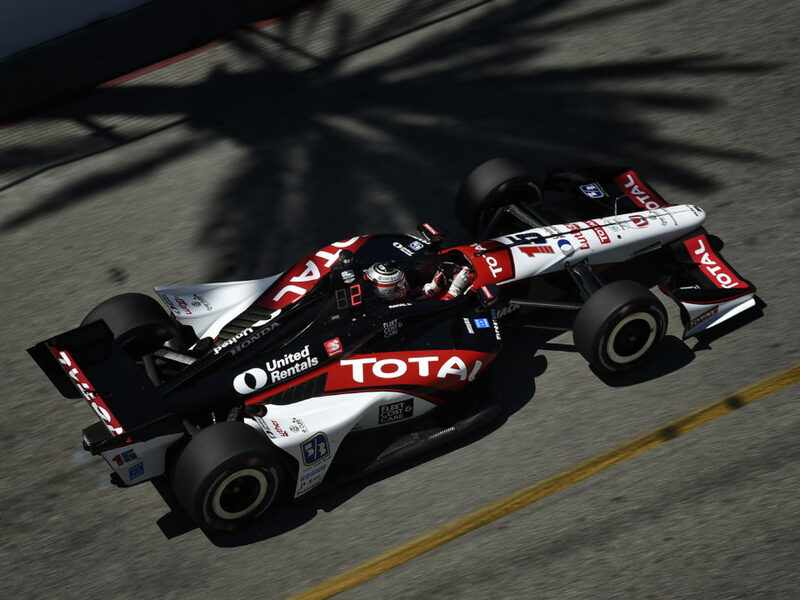 FAST FACTS: Rahal will make his best start of second place at BMP in his 10th race here … He played a major factor in the most exciting races of the 2015 and 2016 seasons as he challenged for the Honda Indy Grand Prix of Alabama win but finished second both times. 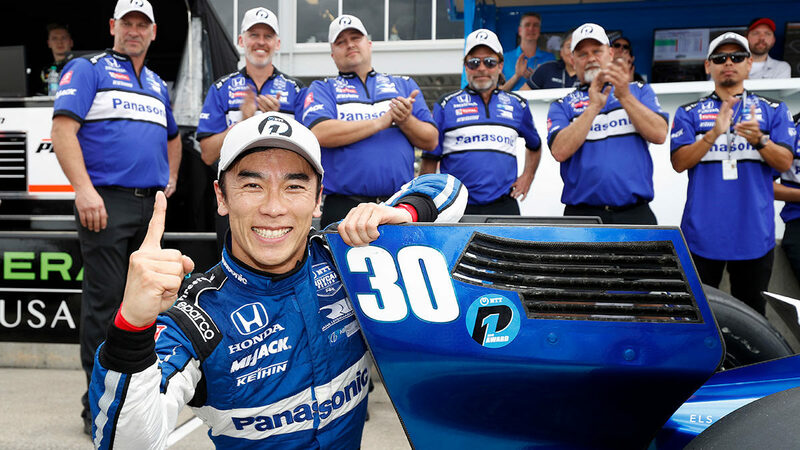 His best start is sixth in 2016… Has six IndyCar Series wins (2008 – St. Pete street course; 2015 – Fontana Super Speedway, Mid-Ohio road course; 2016 – Texas Super Speedway; 2017 Detroit Race 1, Detroit Race 2) and three poles (2009 – St. Pete street course, Kansas oval; 2017 – Detroit Race 1 street) and his highest series season-ending standing is fourth place in 2015… He is ranked fifth in series point standings with 50 points. FAST FACTS: Earned his eighth series pole and first on a road course ill be his 10th race here. 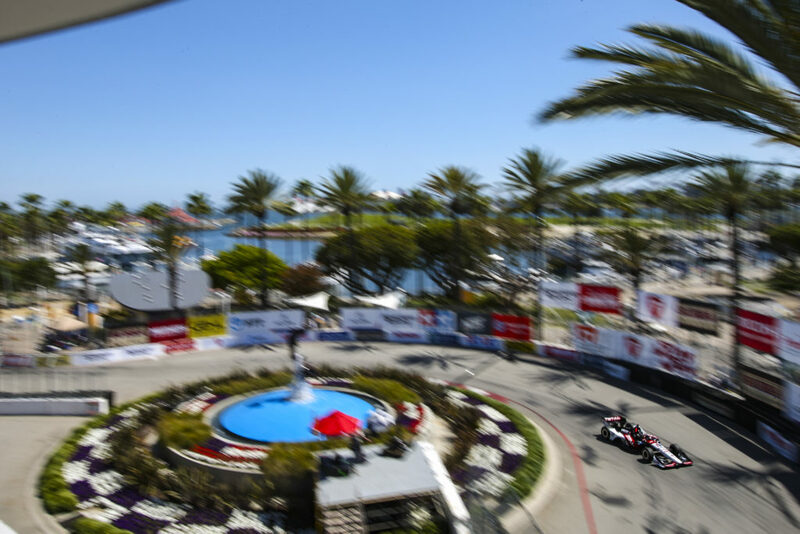 His highest start here is sixth in 2010 with KVRT and highest finish is eighth in 2018 with RLL… Has three IndyCar Series wins (2013 – Long Beach street course, 2017 – Indy 500 oval; 2018 Portland road course) and SEVEN poles (2011 Iowa oval, Edmonton street; 2013 Houston Race 1 street; 2014 St. Pete street, Detroit Race 2 street; 2017 Detroit Race 2, Pocono oval). He is ranked 13th in series point standings with 38 points. RLL AT BARBER: Prior to today’s 1-2 qualifying result, the team previously locked out the front row of an Indy car race in the September 11, 2005 race at Chicagoland when Danica Patrick won pole and Buddy Rice started second. 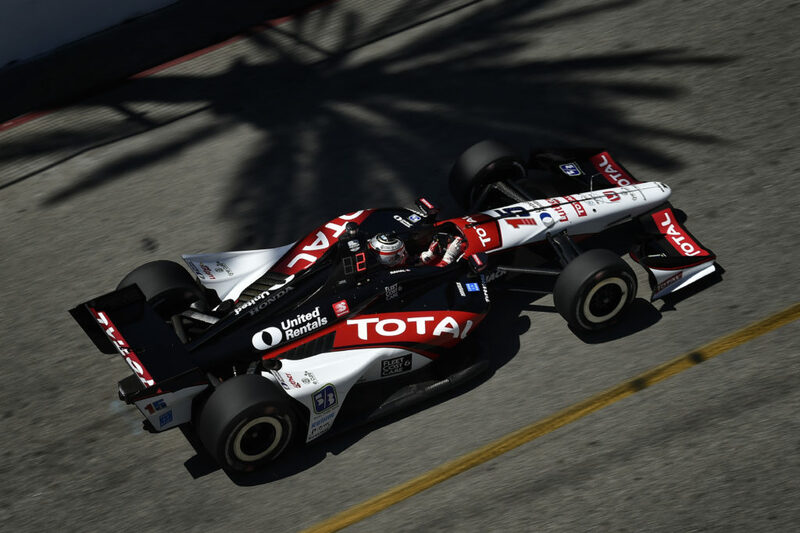 The 2019 Honda Indy Grand Prix of Alabama will mark the eighth IndyCar Series race for the team at Barber Motorsports Park (BMP). 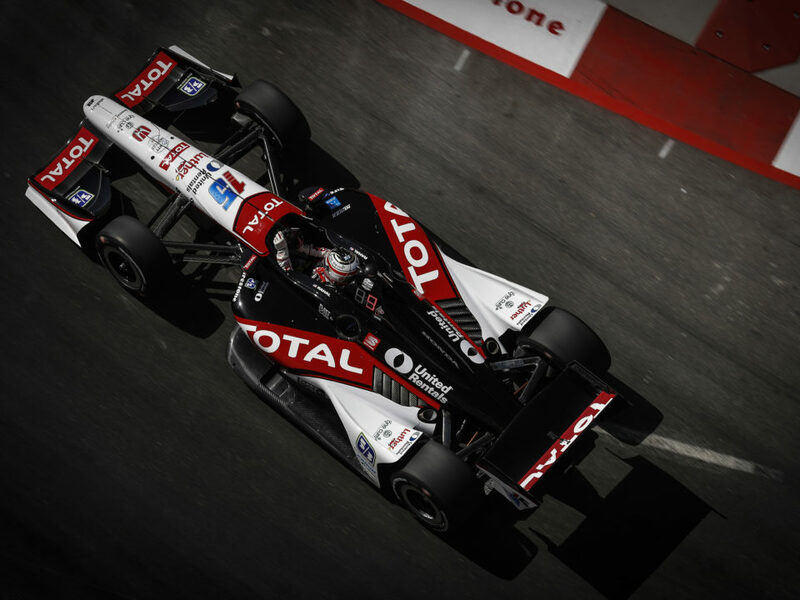 The best finishes for the team came in 2015 and 2016 where RLL and Graham Rahal played a major role in the most exciting races of those seasons and earned second place finishes each year. 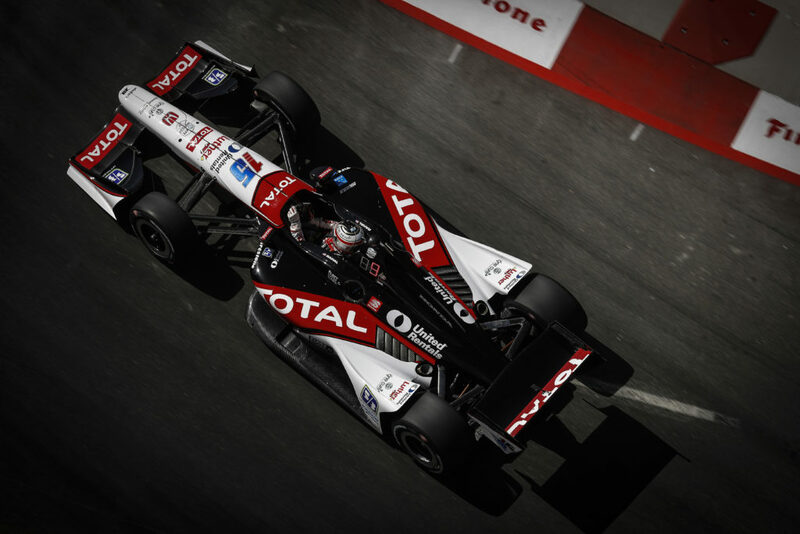 The team’s previous best start was sixth by Rahal in 2016. NEXT UP: Pre-race warmup will take place tomorrow from 11:10 – 11:40 a.m. CT. 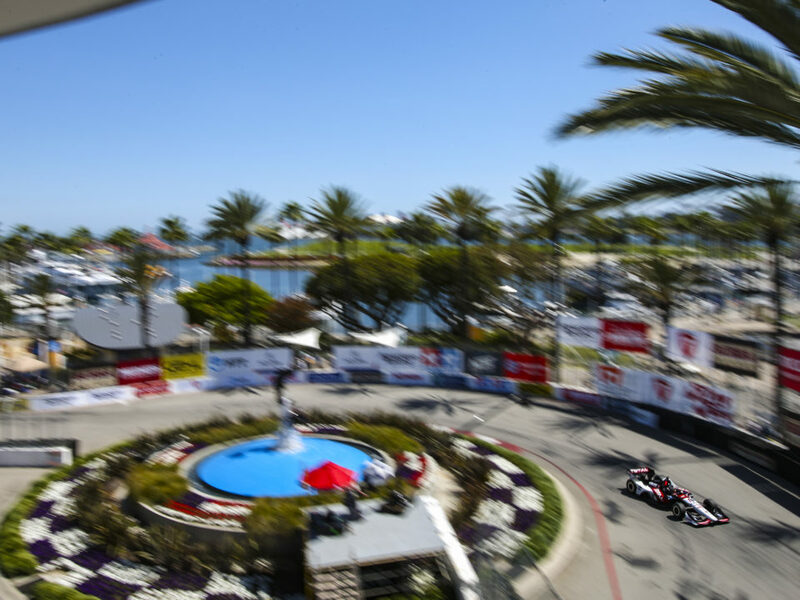 The Honda Grand Prix of Alabama will be televised live on NBCSN from 3:00-6:00 PM ET Sunday, April 7.